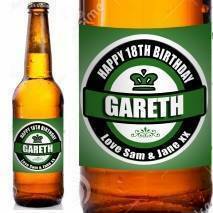 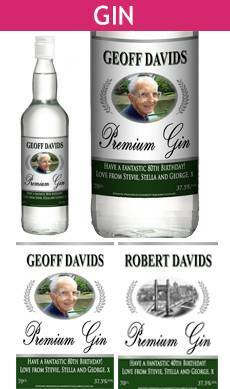 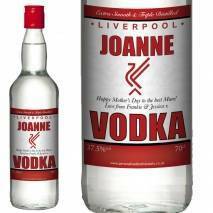 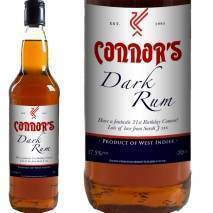 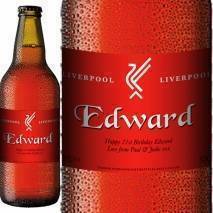 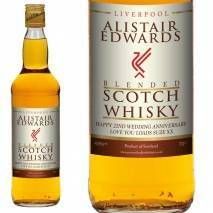 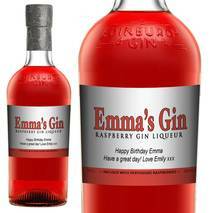 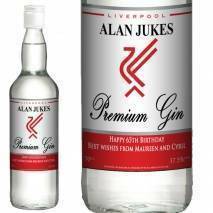 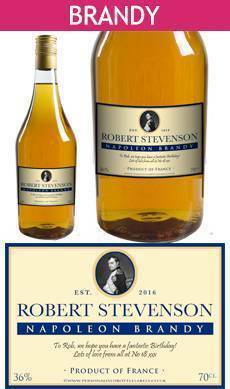 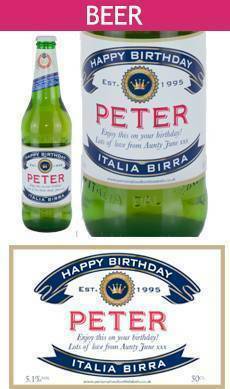 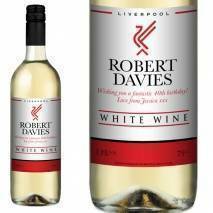 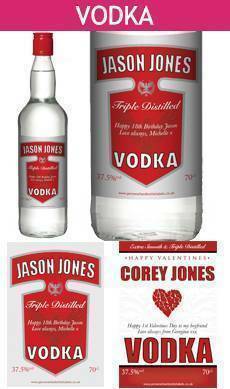 Personalised Alcohol and Alcohol Gifts For Any Occasion. 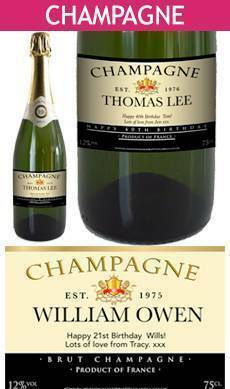 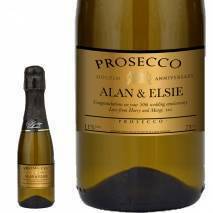 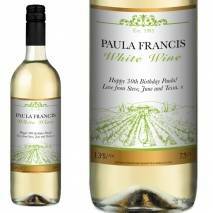 Create your own personalised wine, champagne, prosecco or spirit gifts for the stylish celebration of any occasion. 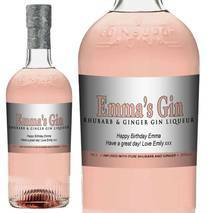 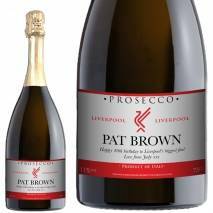 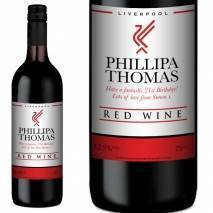 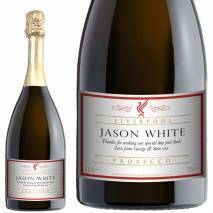 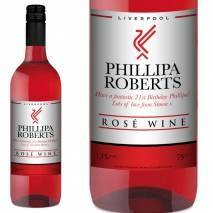 Over 1000 exclusive label designs to choose from, to suit any occasion and personalised with any name, a message and a significant year. 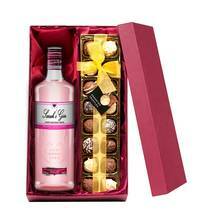 Each bottle can be purchased on its own, in a luxury red gift box with a rose or truffles.